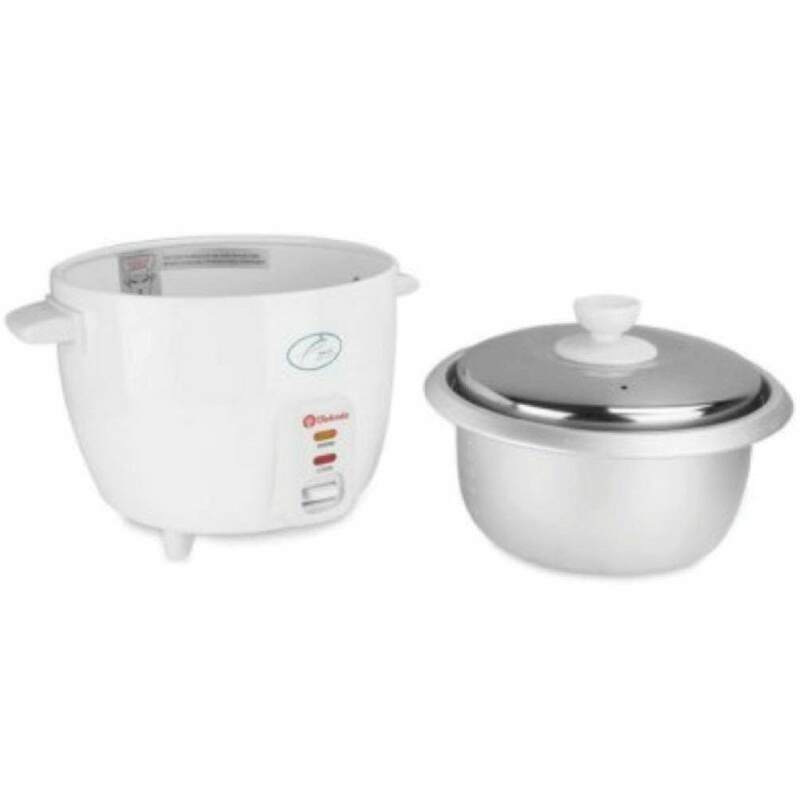 Takada presents you their range of rice cookers, designed to make your dinner preparations much more convenient! 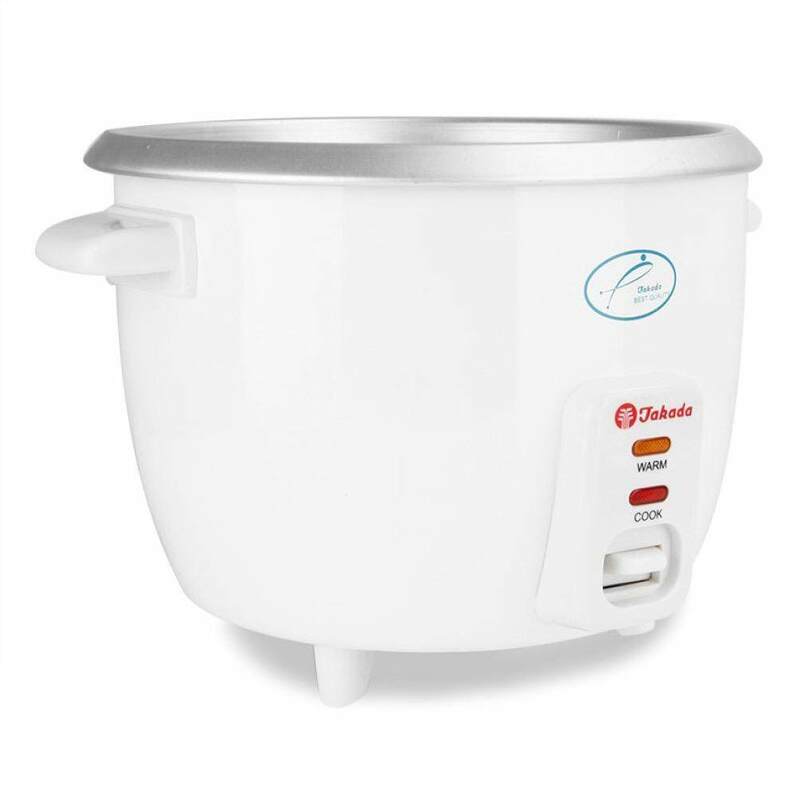 Prepare soft and chewable everyday essential meals with the Takada CFXB-06L Rice Cooker! 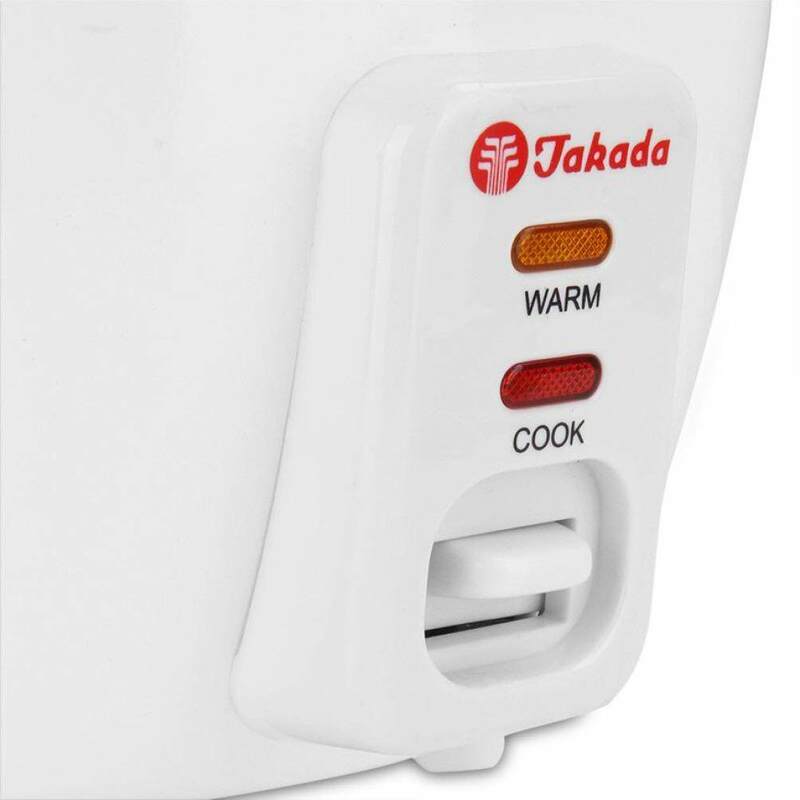 The Takada CFXB-06L comes in a simple white elegant design that camouflages easily into the backgrounds of your tiles. 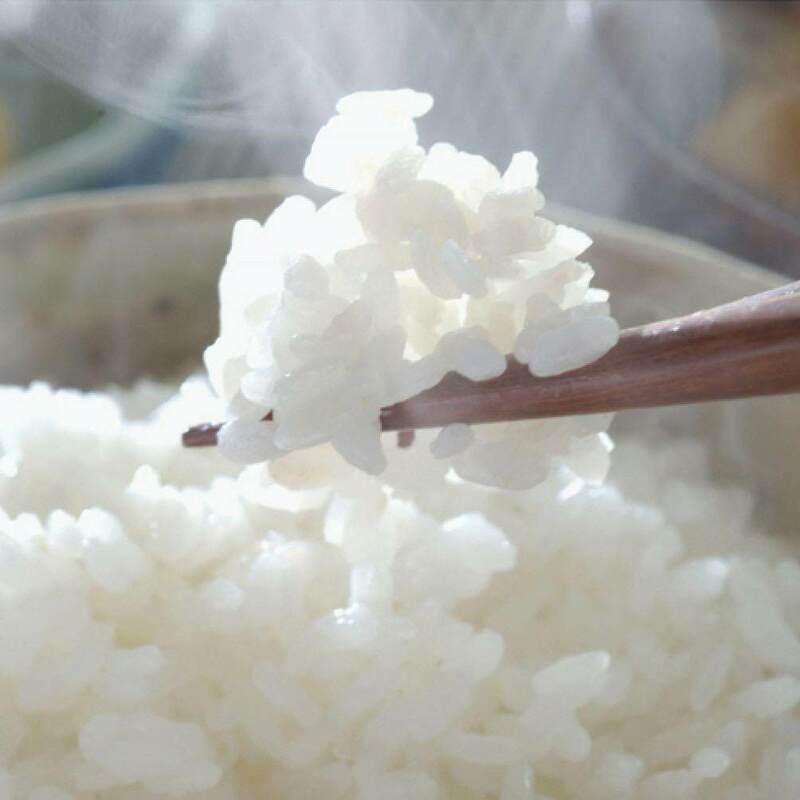 It comes with a glass or steel lid (subject to availability) to retain the natural flavour and nutrients of your rice, making your daily meals more supple and nutritious to keep the energy going! 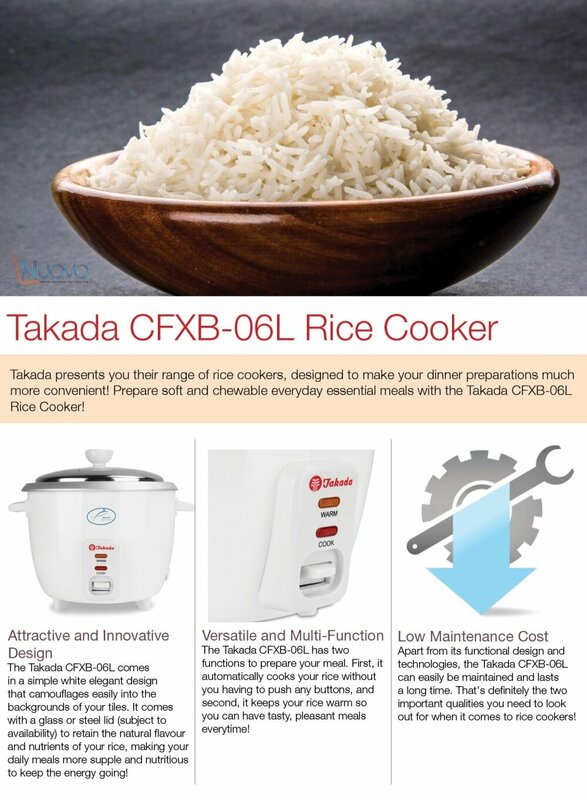 The Takada CFXB-06L has two functions to prepare your meal. 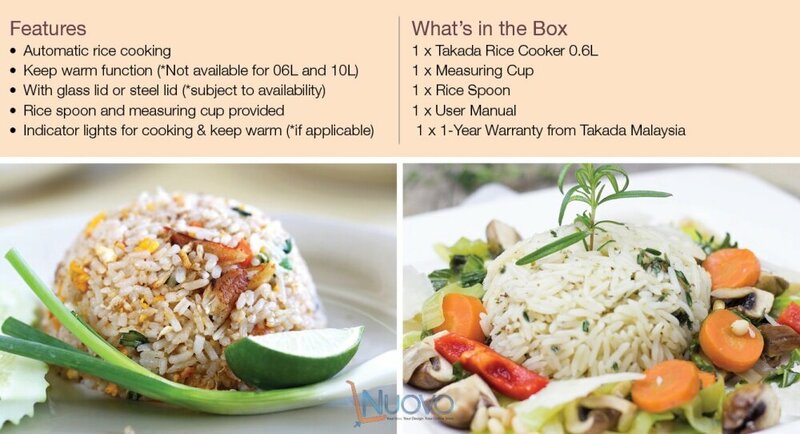 First, it automatically cooks your rice without you having to push any buttons, and second, it keeps your rice warm so you can have tasty, pleasant meals everytime! 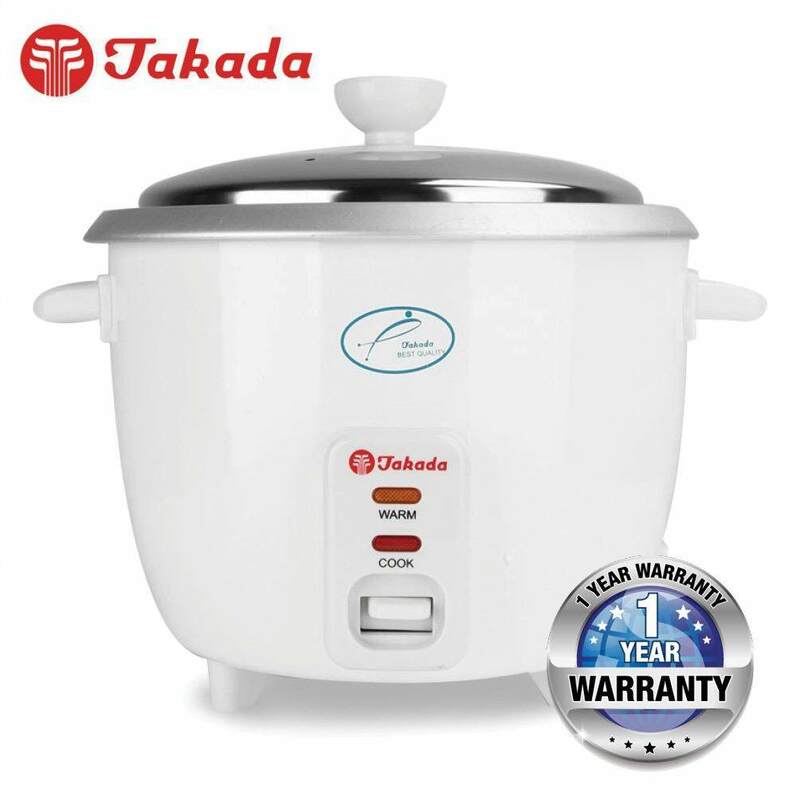 Apart from its functional design and technologies, the Takada CFXB-06L can easily be maintained and lasts a long time. 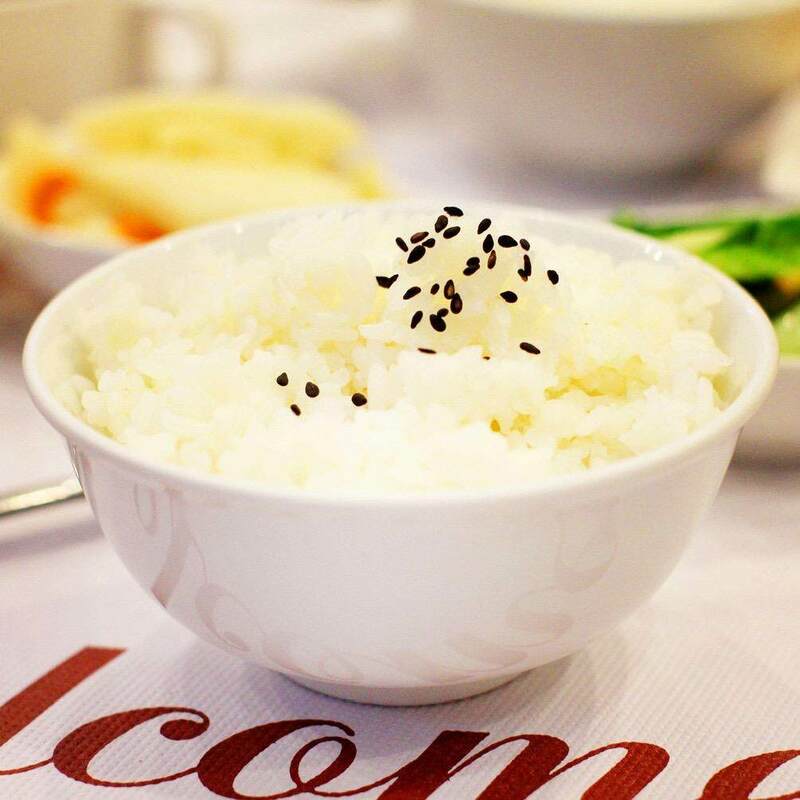 That's definitely the two important qualities you need to look out for when it comes to rice cookers!